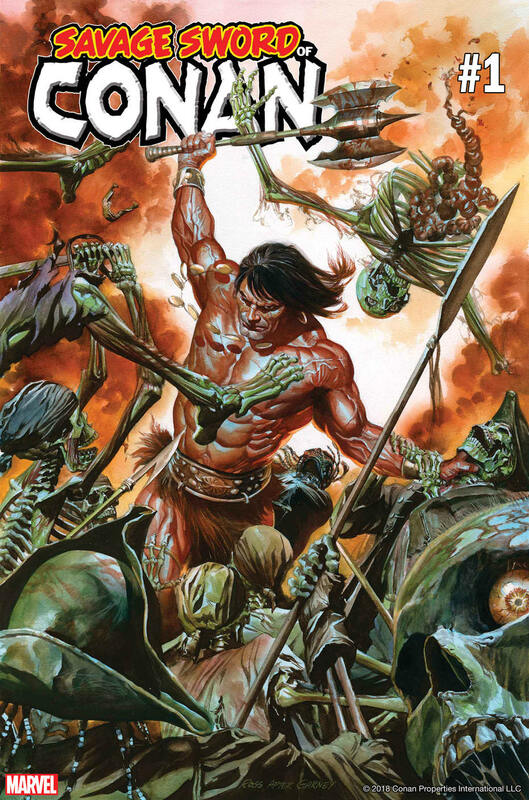 Conan is returning to Marvel in the new series Savage Sword of Conan. Marvel had previously published the Conan stories between 1970 and 2000 in which over 650 Conan stories were published. 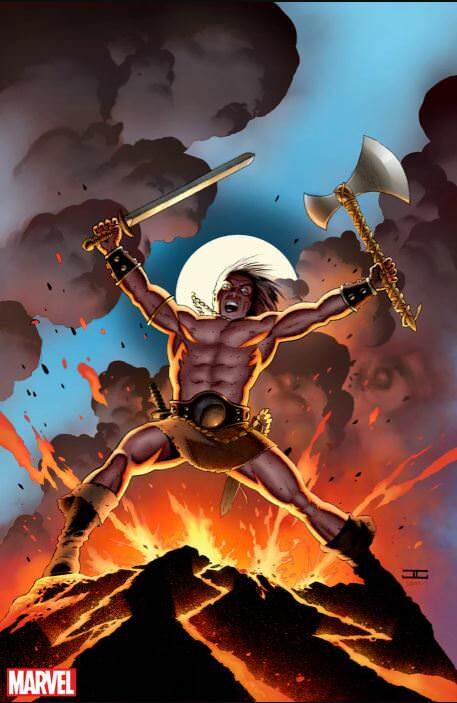 2019 means that it will have been nearly 20 years since Marvel published a Conan comic. Conan's popularity has ebbed and flowed overtime but recently his female counterpart Red Sonja has been doing very well. 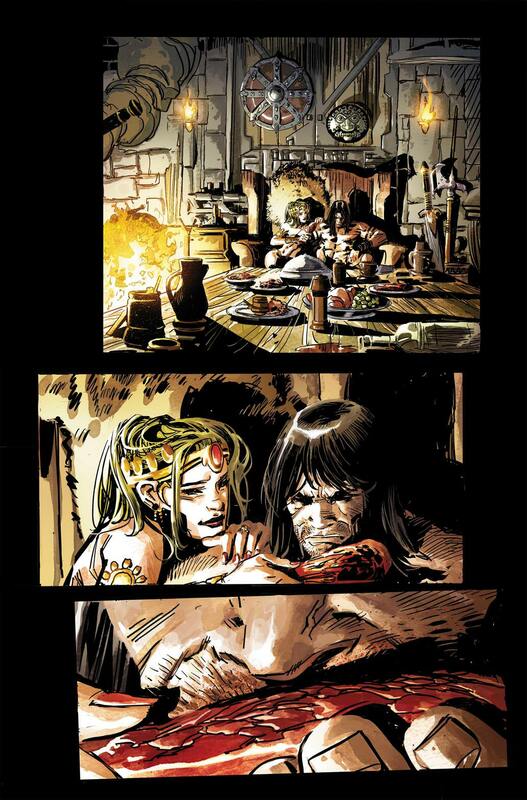 It is not clear if Red Sonja will follow Conan to Marvel or remain at Dynamite. This deal could mean the end of team ups between the two. 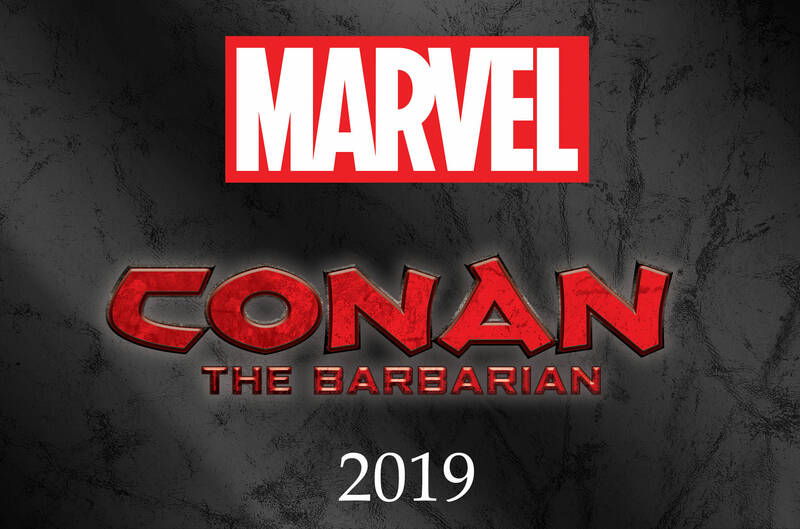 It also means a new high powered creative team at Marvel gets to take on Conan and leave their mark on the giant barbarian. 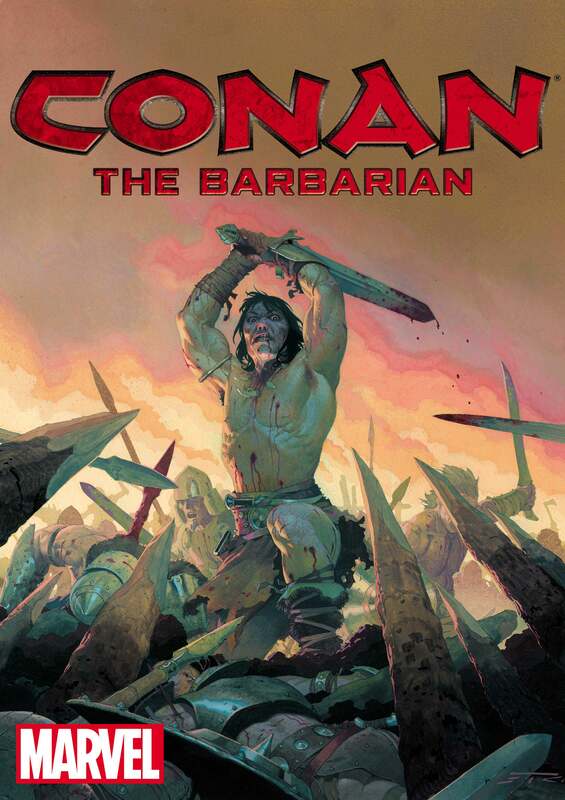 If you are curious about Graphic Novels of Conan, here are the best of his Graphic Novels out now. For your convenience we have used our Amazon Affiliate membership to post these links directly to Amazon. 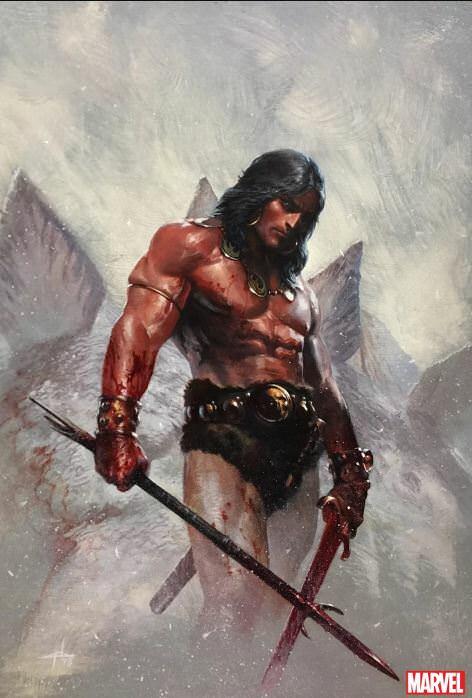 Marvel has already gotten the wheels turning on this project with artist Esad Ribic turning out some awesome Conan art. I am not sure if he will be on the official creative team but that would be awesome. You can read more about the deal at Marvel.com or follow this link. Of late Marvel has done very well with none Marvel stories. Star Wars in particular has been amazing. In many ways Marvel now is making most of its noise off of running non Marvel entities. While I would like them to turn things around on their main line I am still very excited to see what they can do with the iconic Barbarian. A lot could be gleaned from the recent runs of Red Sonja on how to make him relevant on today's shelves. 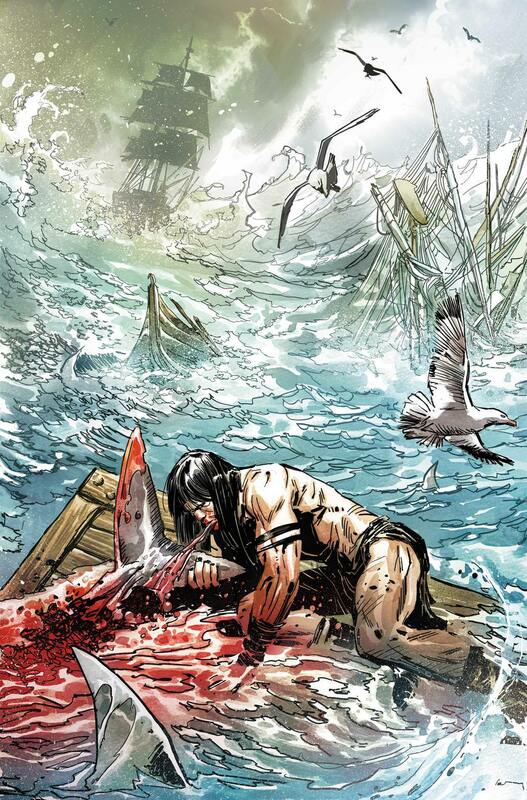 There is going to be a lot of Marvel Conan art coming out. Some of it will be by the best artists out there. We found the two covers below that are done by John Cassaday and Gabrielle Del'Otto. The cover by Cassaday will be used for Conan the Barbarian: The Original Marvel Years Omnibus coming in Jan 2019 and Dell'Otto's will be used in the Savage Sword of Conan collection. What is really exciting is a whole lot more in the works. This reminds a lot of when Marvel received the Star Wars comics right back and brought out the big guns to make sure it was done right. That resulted in some of the phenomenal Star Wars art I had ever seen.